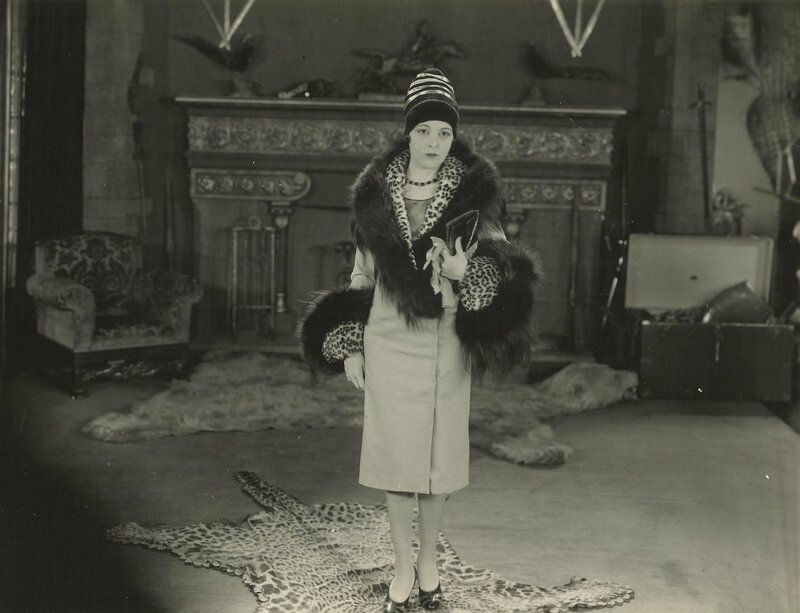 American actress, one of thirteen Wampas Baby Stars of 1925. 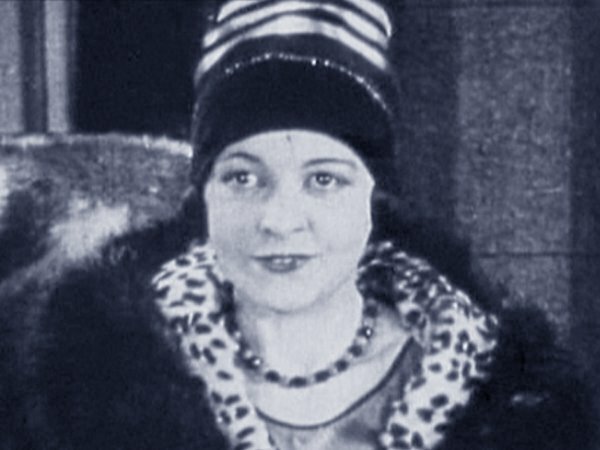 Her film career abruptly ended in 1928. In a 1986 (hand-written) letter to author, Michael Ankerich, she said that she left movies because of boredom, not the coming of sound. It rings true because she was well-educated, well-read, described as intellectual and married 2 Pulitizer Prize-winning authors.